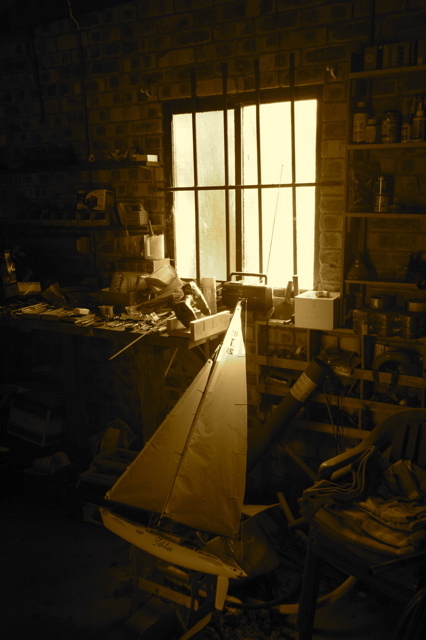 Warm sun in the shed on a cool winters day. More friends I don't deserve. your pictures are awesome, tim! I should have let you take some for me while I was there. Miss you guys!